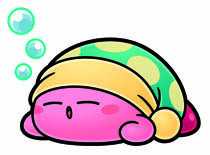 The winner of the final vote was Sleep. 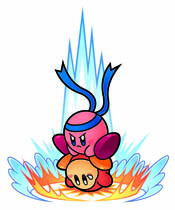 This Copy Ability has been added to Kirby Battle Royale via a free software update*. 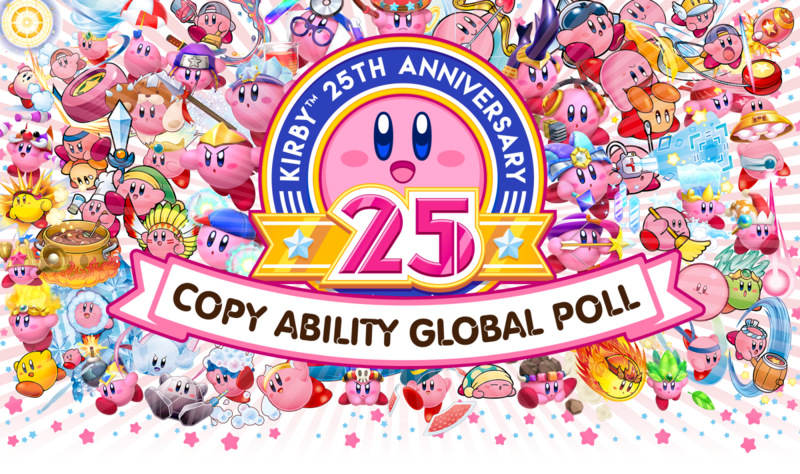 Thanks to everyone who took part in the Kirby Copy Ability Global Poll! 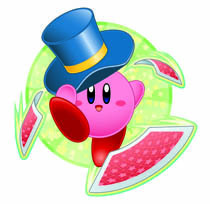 The winner of the first vote was Mirror. 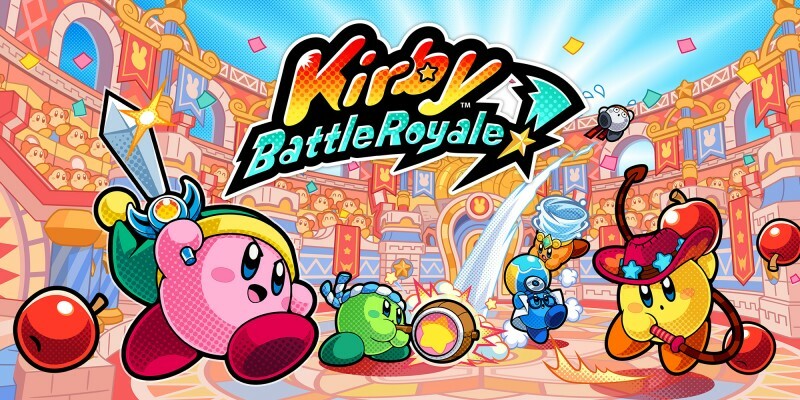 This Copy Ability has been added to Kirby Battle Royale via a free software update. 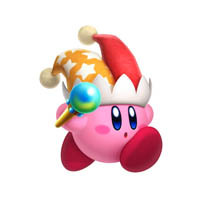 A free Kirby HOME Menu theme featuring the winning Copy Ability is also available on the Theme Shop on Nintendo 3DS. 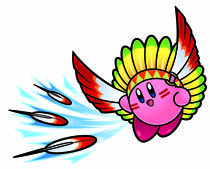 Use wings to fly and attack! 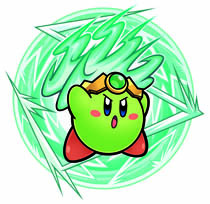 Fly around while using various energy attacks! 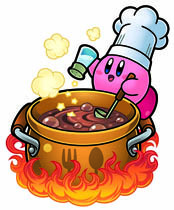 Toss foes into a cooking pot to turn them into food! 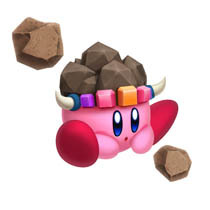 Turn into stone and become invincible! 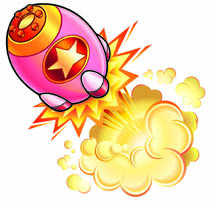 Take out all foes at once with a massive explosion! 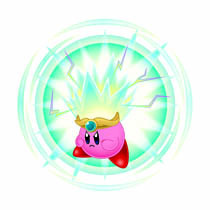 Use psychic powers to teleport! 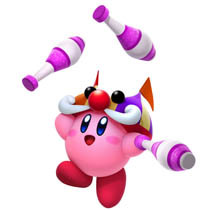 Attack with circus-themed moves, like making balloon animals! 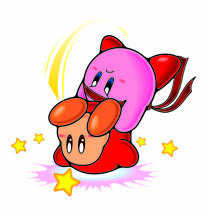 Turn into a missile and rocket into foes! 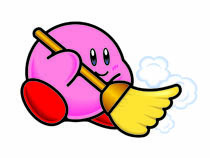 Attack foes with a broom! 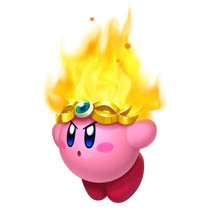 Attack foes by breathing fire! 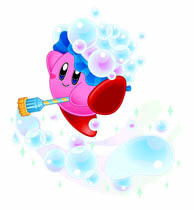 Take care of foes with a spray of bubbles! 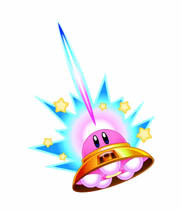 Impale foes on sharp spines that sprout out of Kirby! 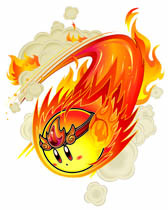 Burst into flames and blast into enemies! 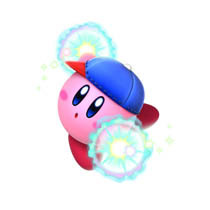 Puff up to float upward, and pop to stun foes! 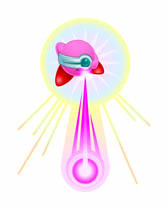 Shoot laser beams that bounce off angled surfaces! 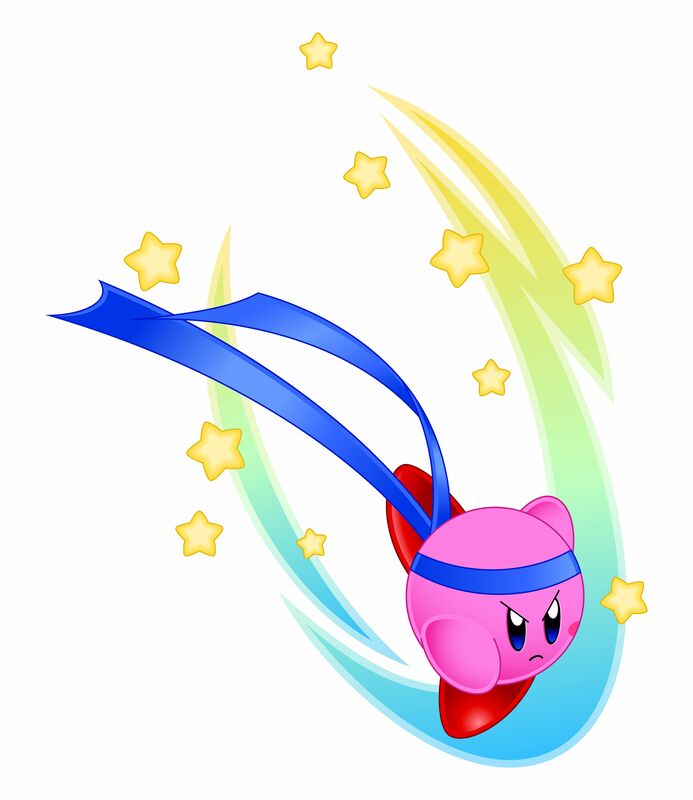 Jump extremely high and be invincible within the air! Conjure lots of things from a magic hat! 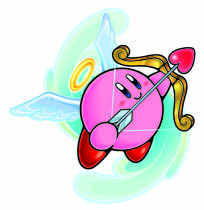 Fly around while attacking with a bow and arrow! 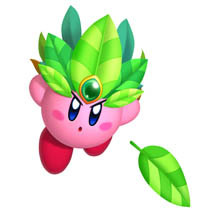 Fight like a force of nature using leaf attacks! 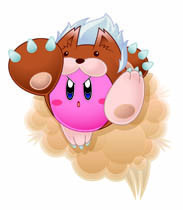 Dig and burrow with sharp claws! 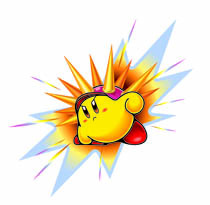 Charge up electricity for a powerful attack! 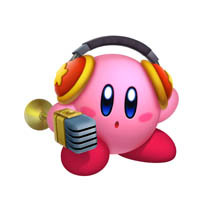 Use a microphone to deliver a powerful sonic attack! 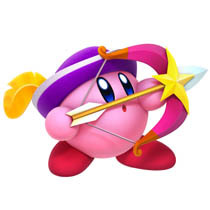 Shoot foes with arrows and use camouflage to hide! 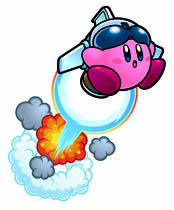 Jet into the air and body slam enemies! Turn into a wheel and roll around at high speed! Shoot energy from a powerful rod! 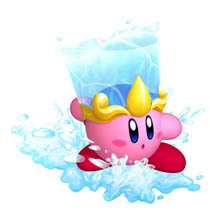 Ride a wave and control water! 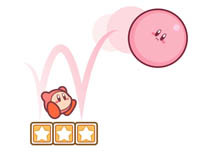 Attack foes with a mastery of throwing and kicking moves! 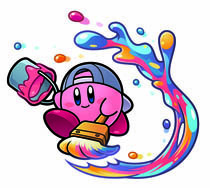 Splatter paint on invisible foes to make them appear! 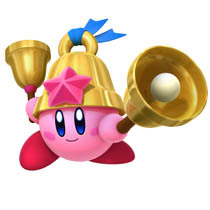 Brawl with giant, clanging handbells! 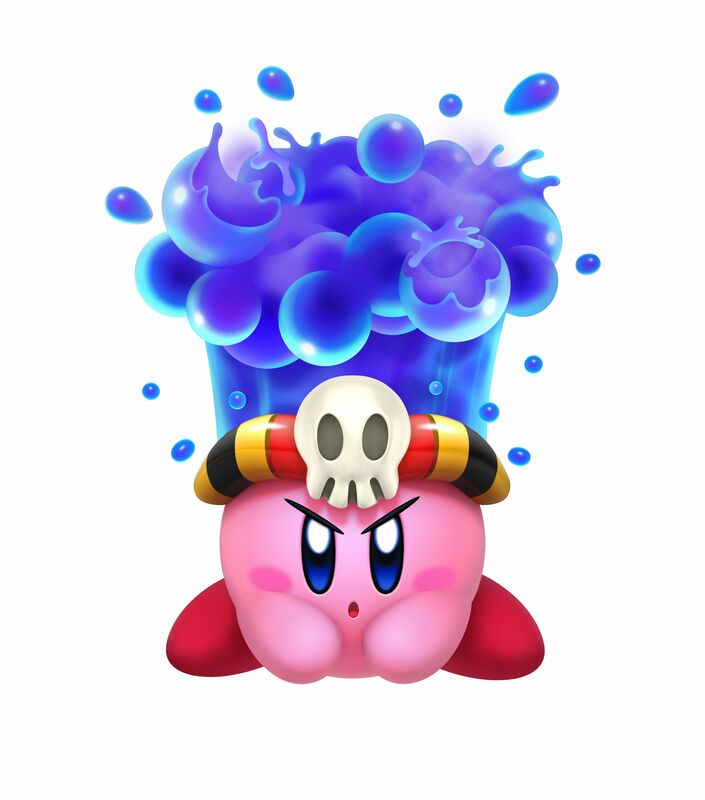 Attack foes with poison spray and toxic clouds! 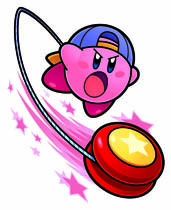 Attack foes with yo-yo tricks and spins! 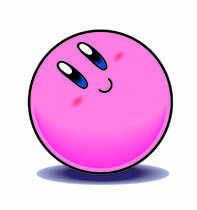 Turn into a ball and bounce into foes! 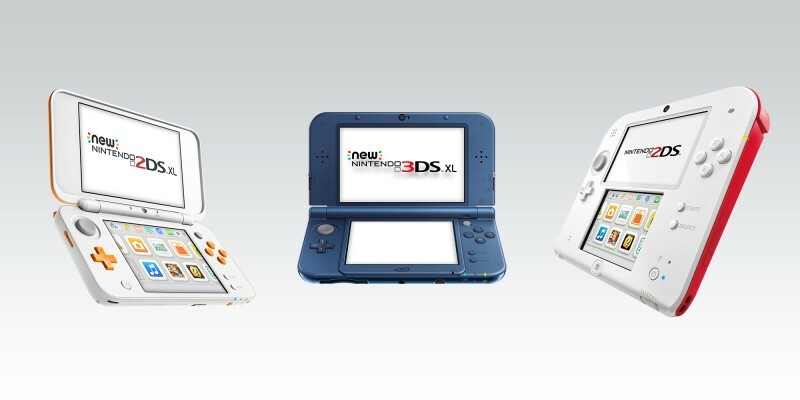 Grab foes – then throw them hard! Grab foes – then slam them to the ground! 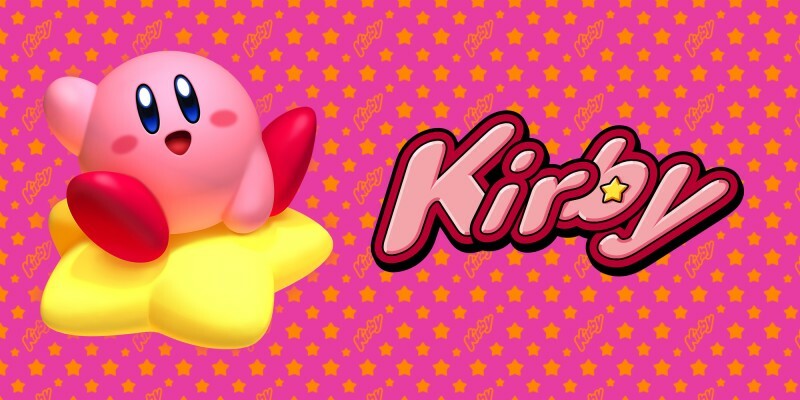 Kirby is about to enter a tournament against his toughest rival yet… Prove you're the one Kirby to rule them all in Kirby: Battle Royale for Nintendo 3DS family systems! 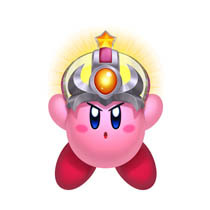 Learn about the Kirby series at Nintendo's official Kirby Hub.